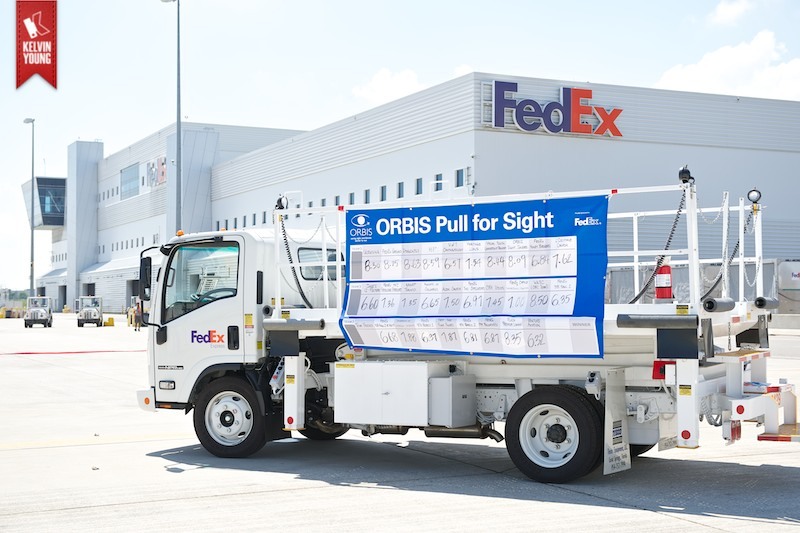 ORBIS Canada hosted their annual Pull for Sight Fundraiser at the FedEx Canada Apron at Toronto Pearson International Airport yesterday. 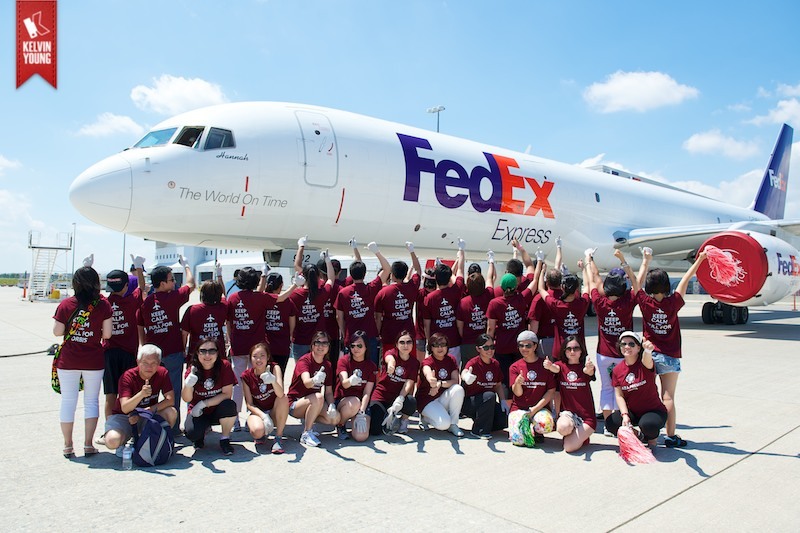 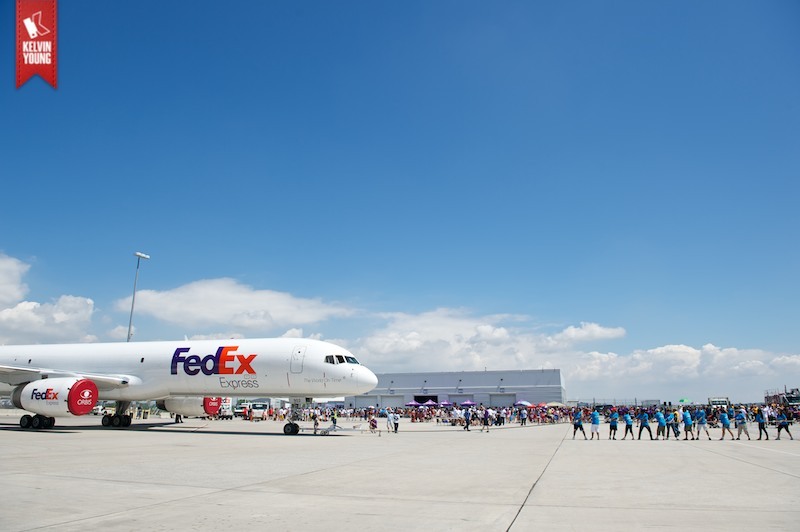 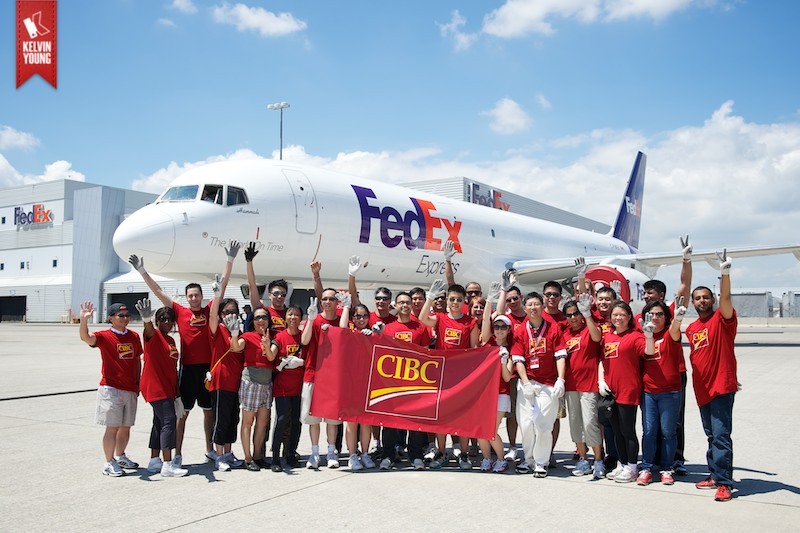 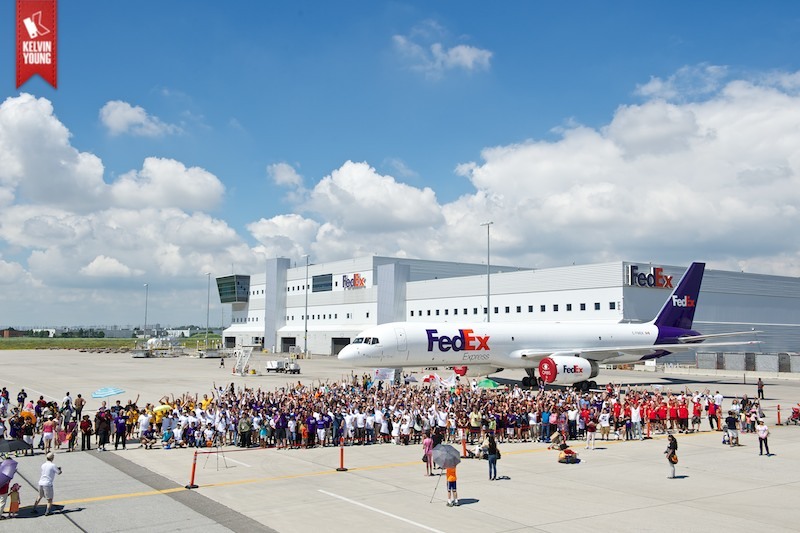 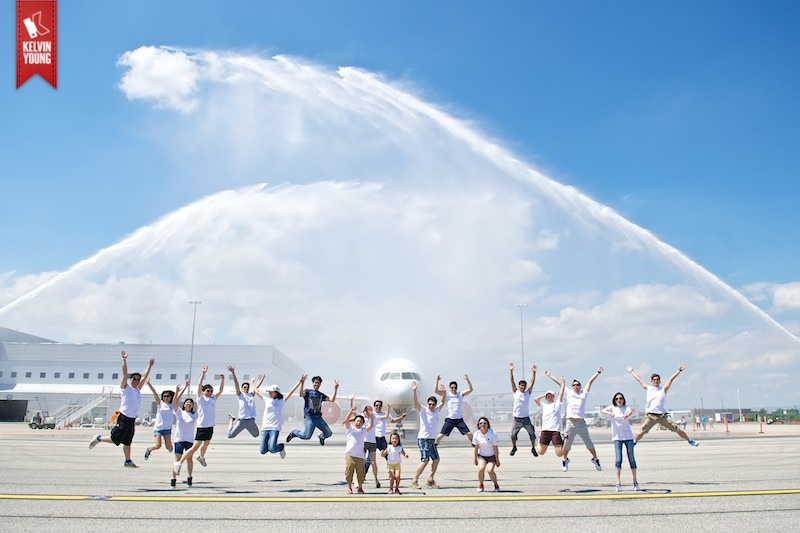 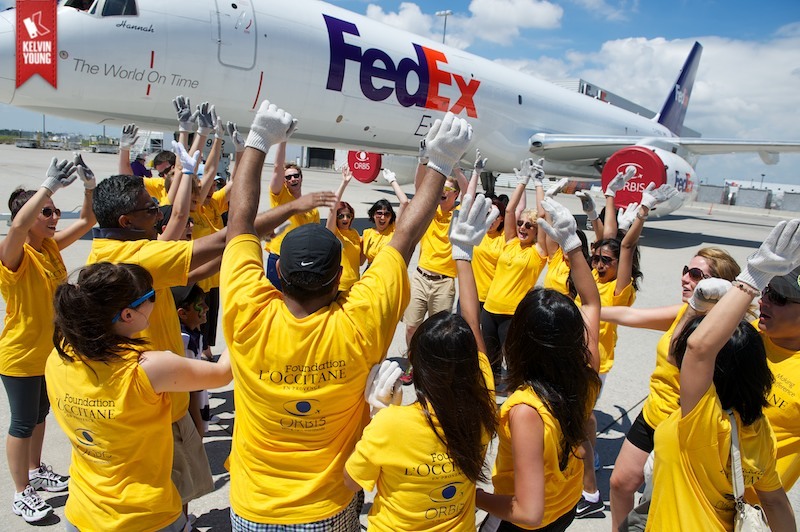 ORBIS Pull for Sight is a fun team competition to see which group can pull a FedEx 757 cargo airplane the fastest. 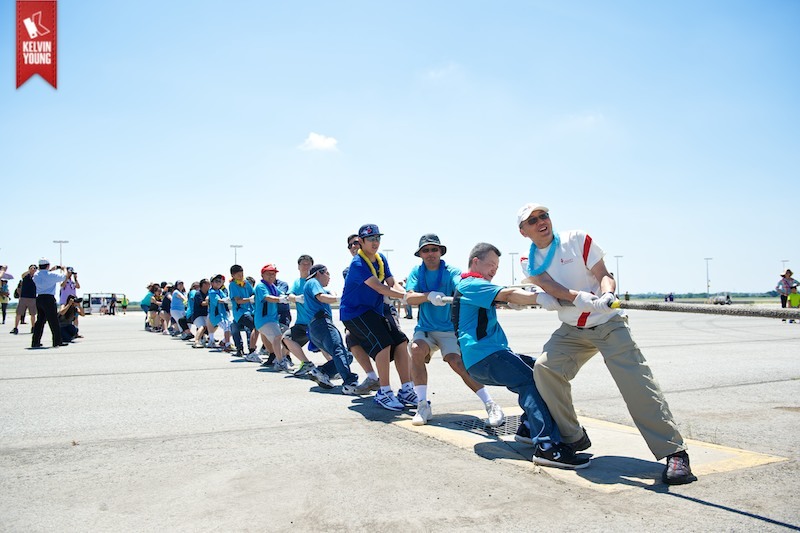 Prizes were awarded to the top fundraising team, team with the fastest pull, the most enthusiastic team and the top individual fundraiser. 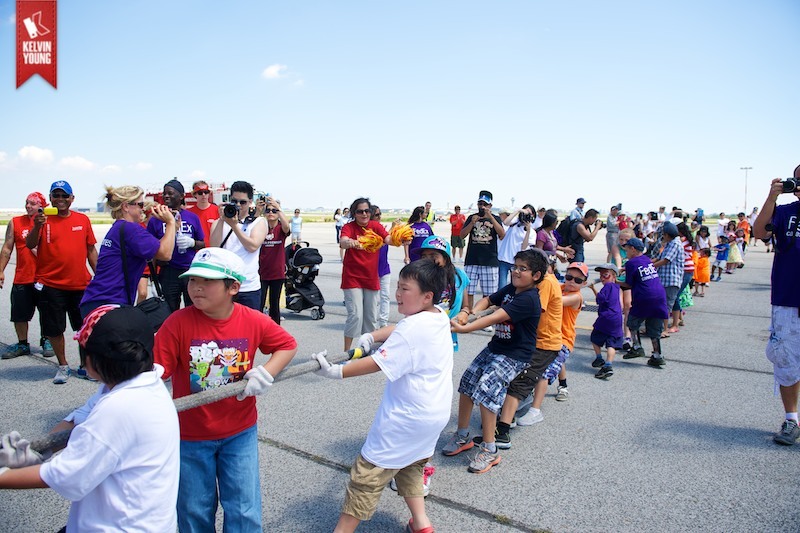 This year, over 1800 people participated in this fun and challenging event. 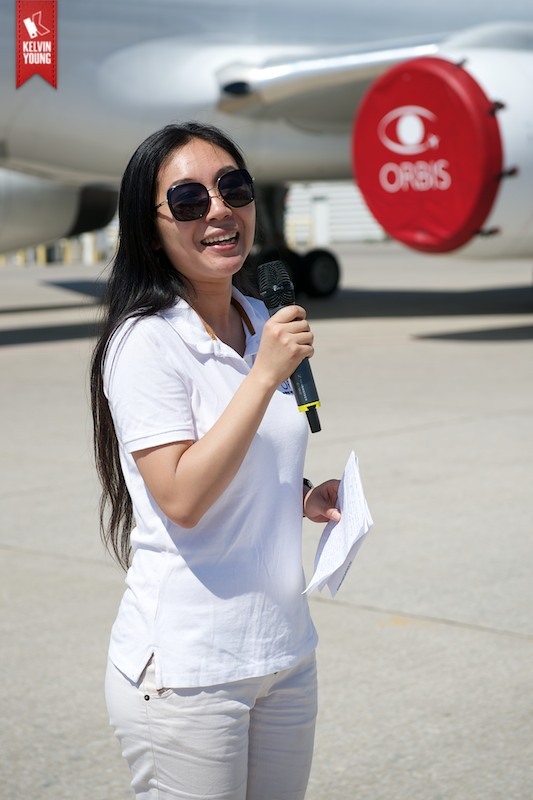 Over $55,000 was raised in support of ORBIS Kids Sight pediatric eye care programs in developing countries. 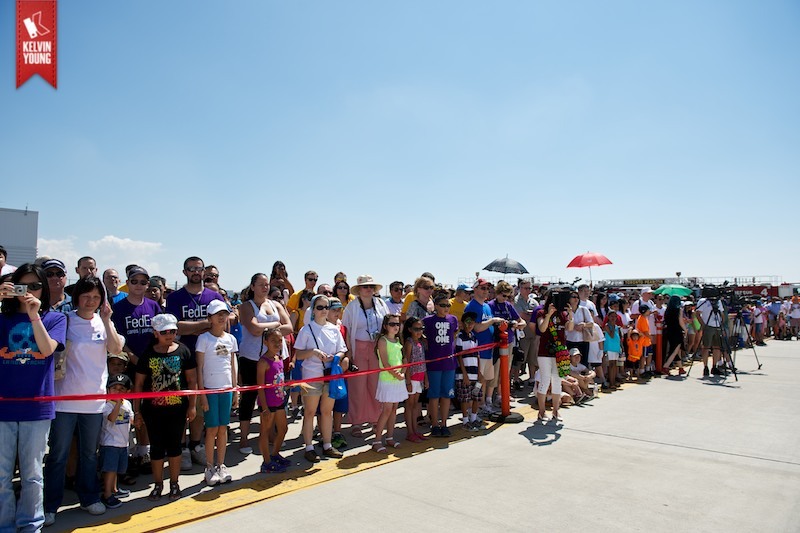 Kelvin Young Photography is delighted to be apart of this wonderful event again. 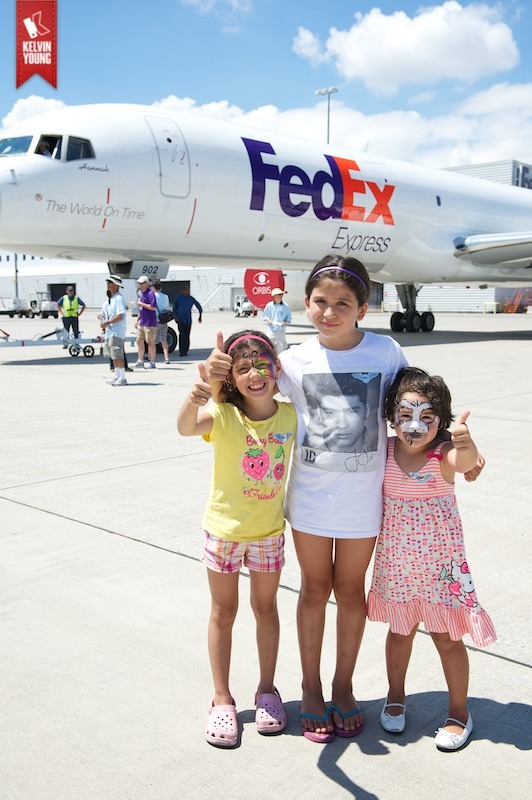 Here are some of our favourites from yesterday! 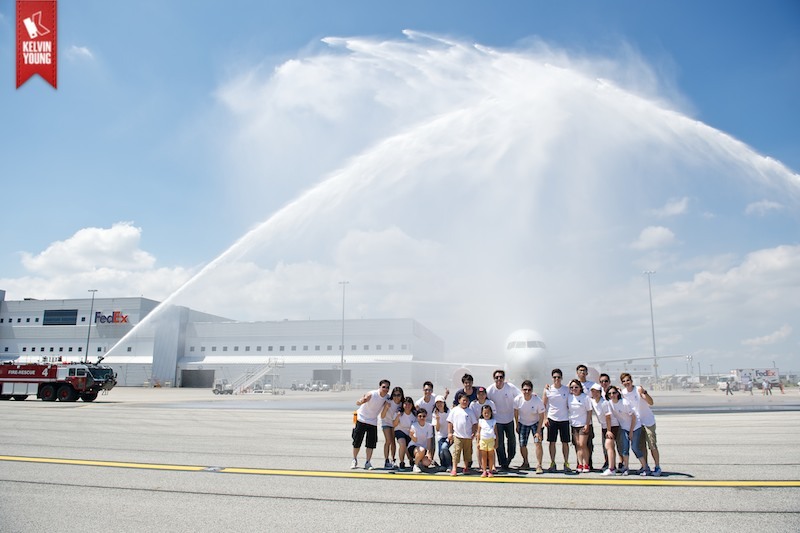 Filed under Blog. 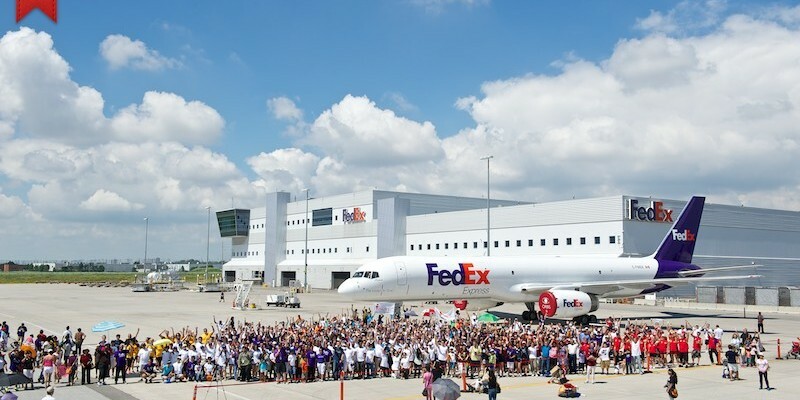 Tagged Airplane, Airplanes, Airport, Canada, Cargo, Competition, Event, FedEx, Fun, Fundraiser, Mississauga, Photographer, Photography, Toronto.